Existing as a rasterized mockup (shown above), in truth, this straight sided jar is made from BPA free HDPE plastic. Furthermore, this plastic cylinder has a white polypro smooth lined cap as a closure lid. Held in hand, this 170g product measures 122mm high and 59mm wide with a recessed label area. Also, the width mouth opening matches the width of this product whose base has a rounded heel. 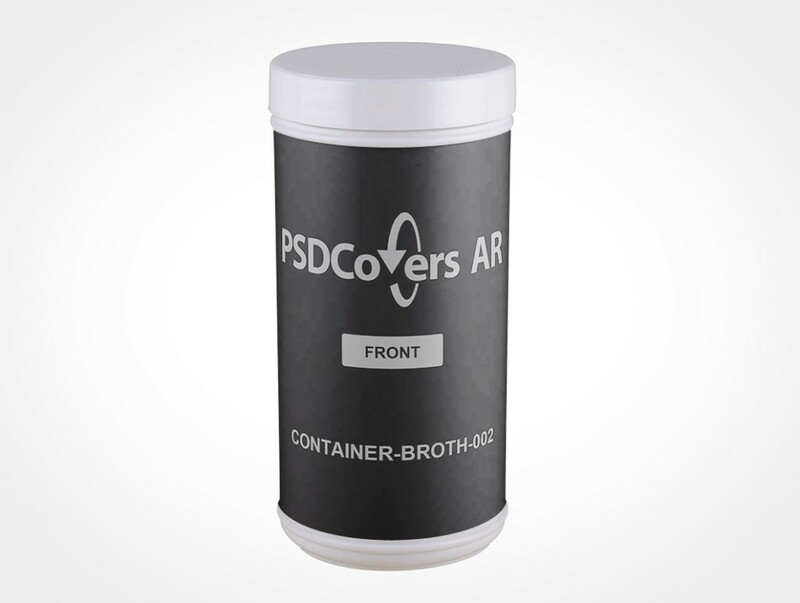 Open Photoshop, use PSDCovers to choose from any of 168 potential CONTAINER-BROTH-002 product views. Thankfully, you will just need to create a single layout for this straight sided jar product which is overlayed to any handpicked shot. Whether your defined bid is a PS label, wrap label, spot label, sticker print or silk screening it will be precisely overlayed to the container. 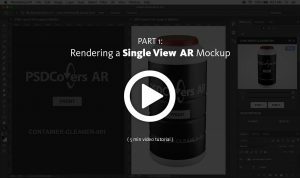 Regardless of which container view is selected, the polished aftereffect is an multi-layered PSD mockup. Feel free to edit the fully clear background scene or select your own or quickly change the colour. Also, necessary product sheen from the photo booth lights are enclosed. 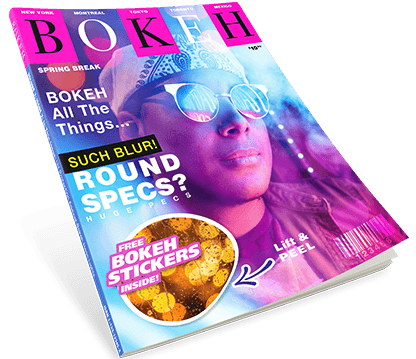 Alternatively, you could also produce a 360° mp4 of this straight sided jar or as a digital VR experience with our embeddable player. 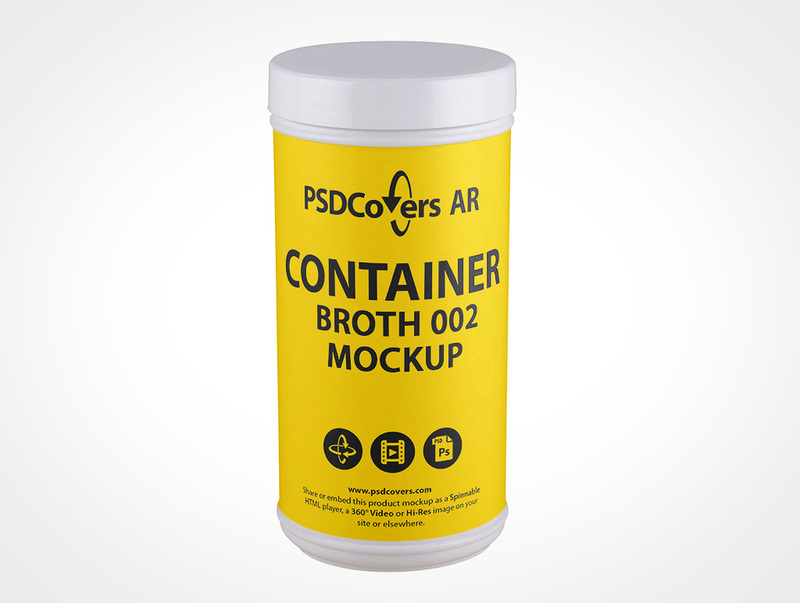 Select the Spinnable Sample button on this page to try the CONTAINER-BROTH-002.